It comes after this week’s announcement by President Yushchenko to dissolve parliament. The decision was prompted by the failure of the warring parties to form another coalition. 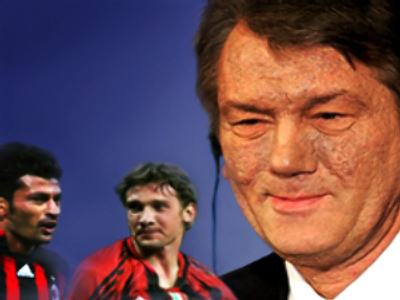 There's been continual conflict between Yushchenko and Prime Minister Yulia Timoshenko, which escalated in September when Timoshenko’s party joined the opposition in approving legislation to cut presidential powers. Timoshenko's party claims the president's actions are illegal.